SWITCHES from Normal Light to Full Spectrum & Night Vision for investigations and every-day use. 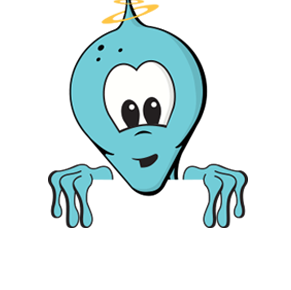 A UFO investigation camcorder like no other. This Full Spectrum HD camcorder switches to normal light when needed. With a built-in IR light it's also ready to film in night vision. It's like two having two video cameras in one plus a light. This camcorder is great for investigations in the dark. Then you can just switch it to 'normal light' mode for every-day use. 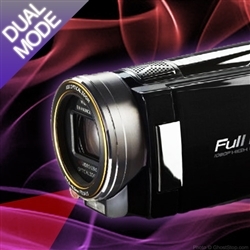 This full-featured camcorder takes full 1080p high definition video, high quality photos, zoom and more. With the ability to switch from normal light to night vision, no matter what you're recording, day or night, this camera does it all. Thanks to the dual SD storage slots this cam holds two cards at a time. 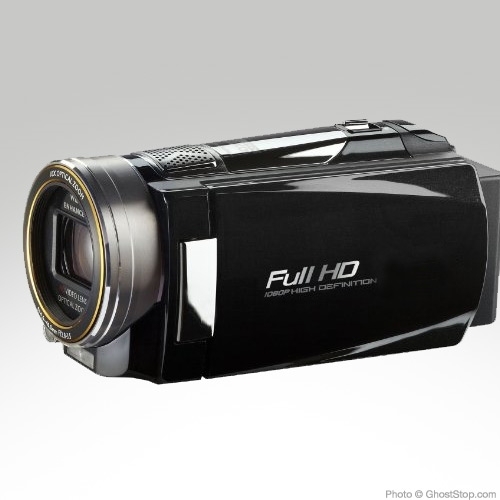 We recommend additional lighting for this camcorder for a higher quality picture and greater distance. The on-board light is acceptable for small areas. But this camera really shines when combined with our Creepy Hollow lights. 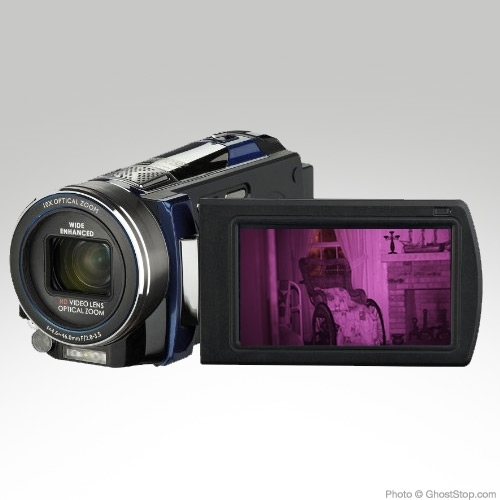 See the Accessories to the right for suggested lights to accompany this camcorder.